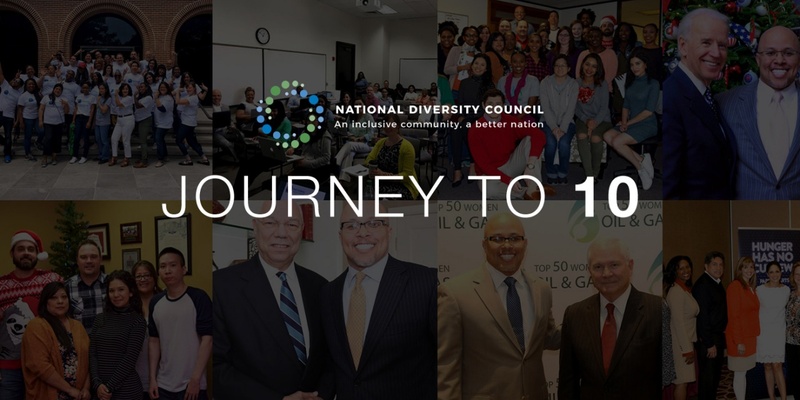 2018 is a big year for the National Diversity Council as it officially marks 10 years of actively advocating for diversity and inclusion in the workplace. 10 years of discussing the importance of ensuring people from various races, genders, religions, abilities and orientations feel they have access to equal career opportunities. 10 years of being a catalyst for change. The organization has grown exponentially since its humble beginnings in 2008. Today, the once 5-person team working in a makeshift office has blossomed into a multi-department staff working in a Houston-based headquarters. 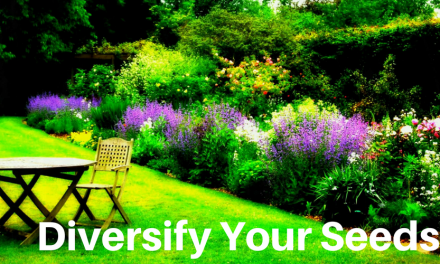 The company currently has 300 corporate partners, has hosted 600 events and has councils in 18 states. 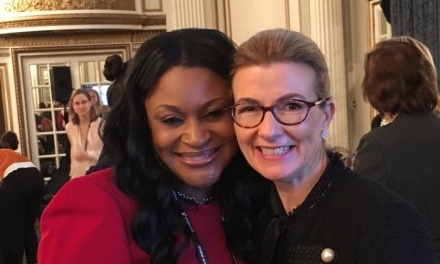 Major milestones include the international expansion of the council’s Women in Leadership Symposium, giving the council a global footprint. 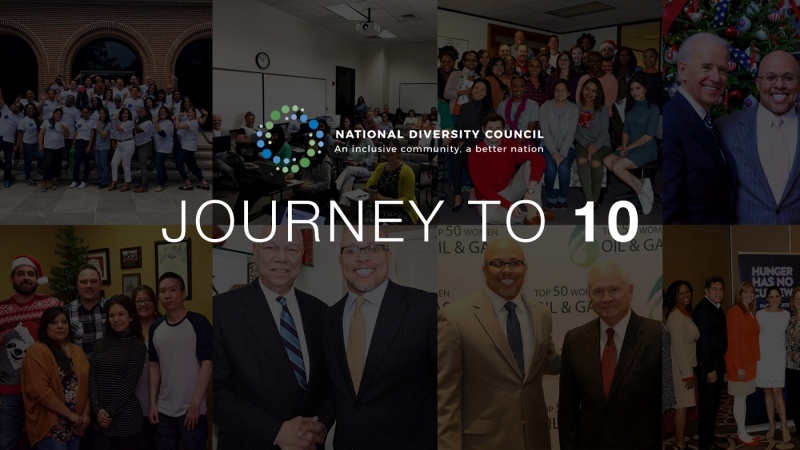 In celebration of its 10-year anniversary, the National Diversity Council has recently launched an interactive social campaign called #Journeyto10. 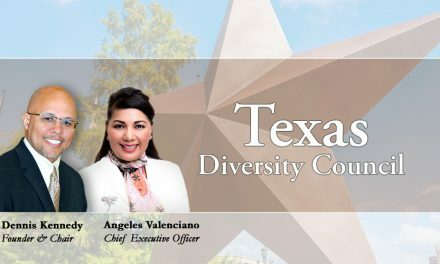 You can join in on this exciting celebration by visiting their anniversary site nationaldiversitycouncil.org/anniversary. There, you will learn more about the council’s history, upcoming events and see a live look at all their social media fun! While you’re there, feel free to share your favorite memories by using the hashtag #Journeyto10.